Each moment of the day is bathed in colors of its time. It is easy to be so busy that there is no time to notice, no time to join natures subtle transitions that make up a day. May we awaken to the gentle light of this dawn. 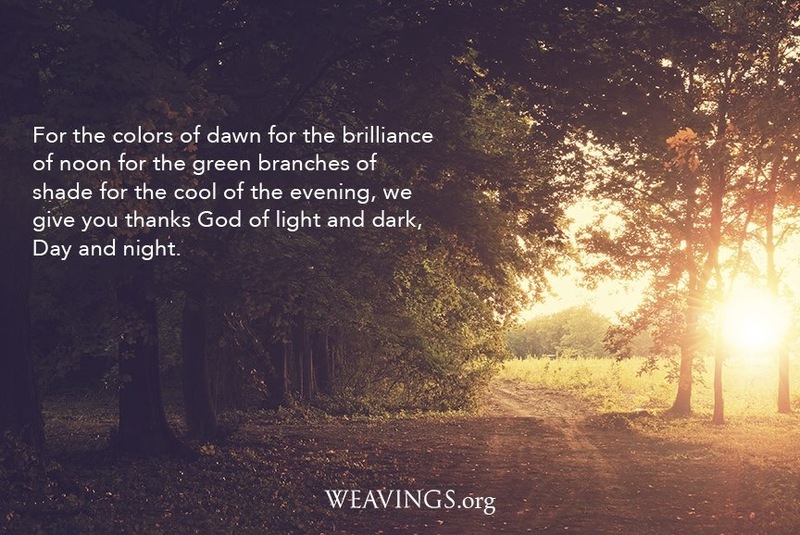 May we pay attention to the subtle changes in the day’s color- a blessing of creation. This entry was posted in gratitude and tagged color, Daylight, dusk, grace, gratitude, Hope, inspiration, Life. Bookmark the permalink.